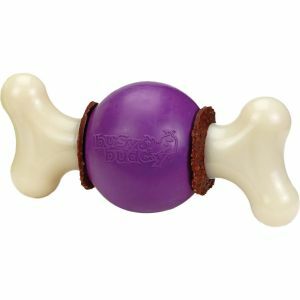 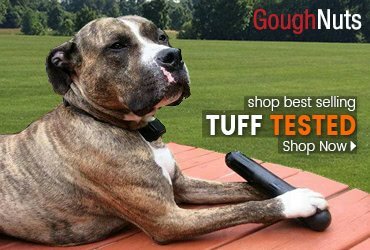 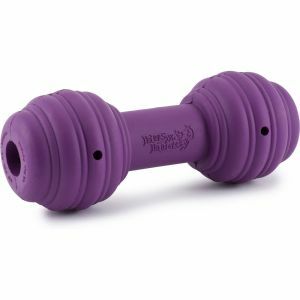 The durable nylon and rubber Nobbly Nubbly provides multiple treat options for longer lasting playtime. 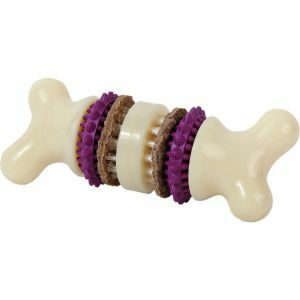 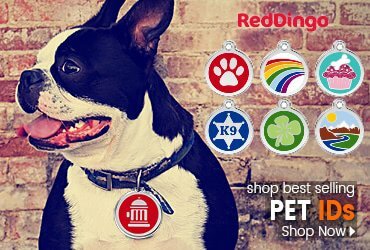 Now includes 2 Sets of Free Dental Ring refills, Each treat is proudly Made in the U.S.A. You can also fill the grooves with your dog’s favorite treat, such as peanut butter or cheese. 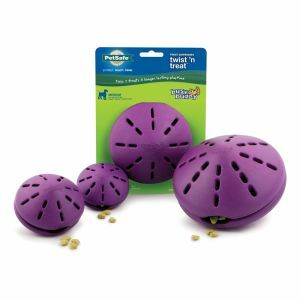 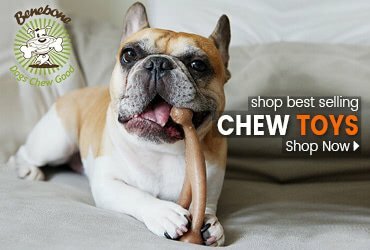 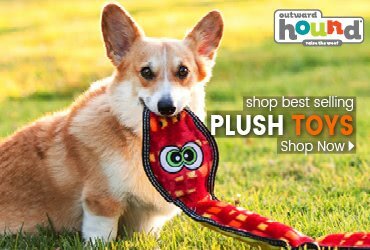 Perfect for dogs who like to chew, the Nobbly Nubbly rewards them for appropriate chewing with their favorite treat.